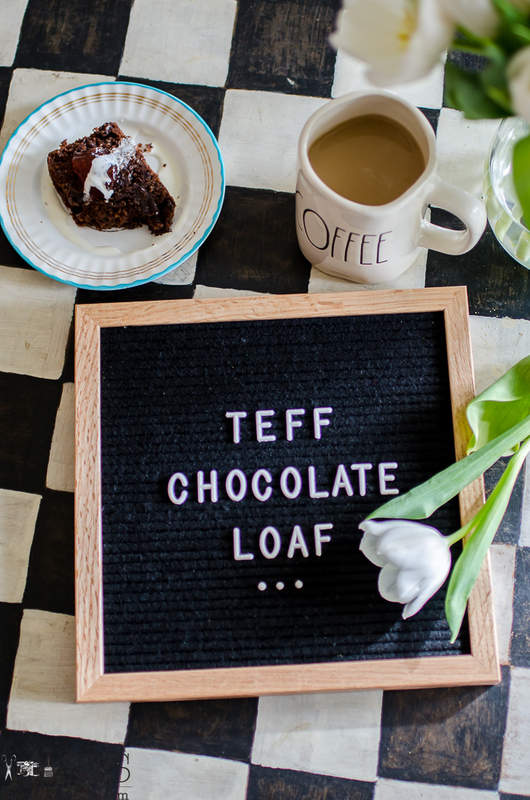 Teff flour and Chocolate goodness – I’m sure the word chocolate grabs your attention and definitely sounds like some yummy ‘good-ness’. But does the ‘teff flour’ stop you in your tracks just a bit? Make you say, WHAT is teff flour? I’d never heard of it either – and I’m pretty in the know about different flours since I tend to stay away from wheat flour these days. If you follow me on IG you may have seen my pics of the cherries we recently picked from my Mom and Dad’s cherry tree. I remember when that cherry tree was planted – I was just a young girl. My brother and sister climbed the tree some if I recall correctly, I played in it a time or two, and my girls have climbed and played in it. It’s seen a lot of years, weathered quite a few storms, and has been broken and buffeted by the winds. A couple years ago the biggest part of it broke off in a storm and we figured we’d seen the last of the fruit from that tree. My Dad cleared away the broken part and left the scraggly bits that were left, and lo and behold, this year that tree produced its heart out. It’s summertime – time for one of my favorite foods – guacamole. 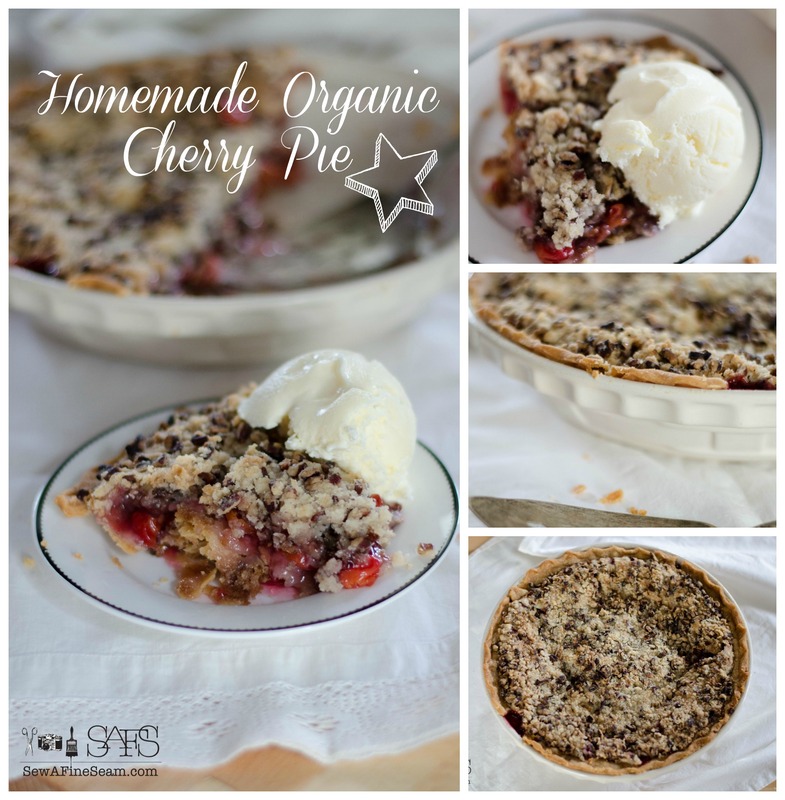 And it’s time to share this post again because this stuff is just so good you all really need to make this pronto! 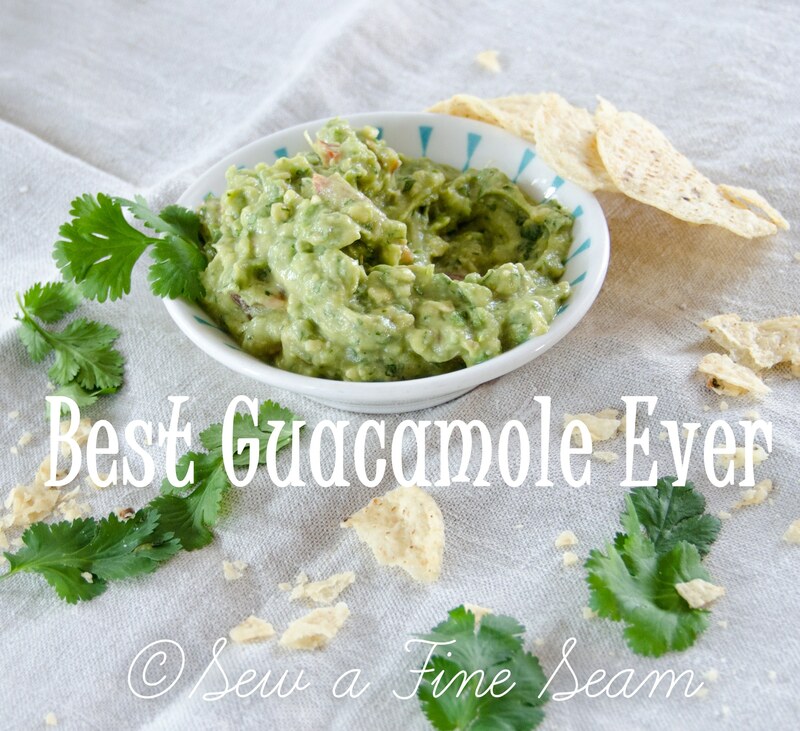 It really is the best guacamole ever! If you grow your own herbs you cilantro is probably doing great and is all ready to be added to a batch of this yumminess. If you have tomatoes planted, plant some new starts/seeds of cilantro so you have fresh cilantro and fresh tomatoes at the same time. I’ve always had issues with making biscuits. They never turned out quite like I wanted them. Not fluffy enough. Not light and tall and delicious. My hubby can make some pretty delicious biscuits but I never could get them right. I think his secret was the cold butter. He’d spend the time it took to cut that cold, hard butter into the dry ingredients and then take the even more time it took to gently mix the liquids in and not over mix. Honey is so yummy. Sweet and golden it is a wonderful item to have in your home to use for medicinal purposes – providing it is raw local honey. We like to keep some around for helping combat allergies, and it tastes really good on freshly baked biscuits! 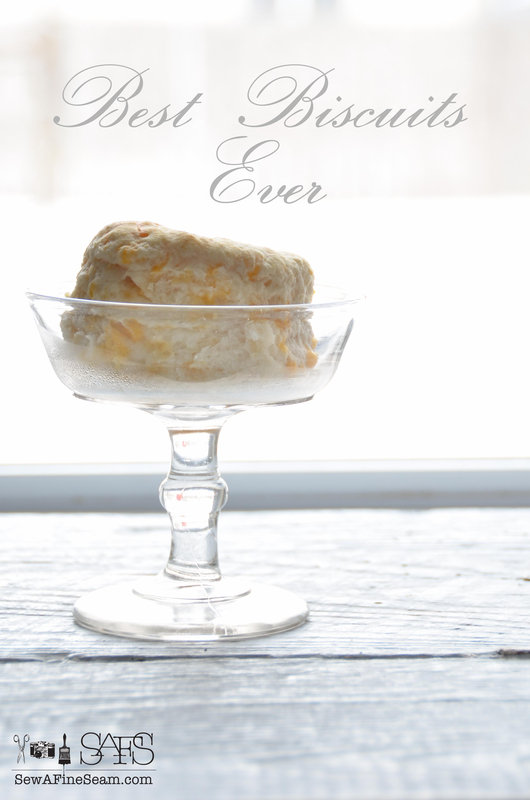 But what do you do when the smooth, golden deliciousness turns to crystallized sugar? It’s not very good on biscuits anymore and it gets harder the longer it sits on the shelf. What to do? 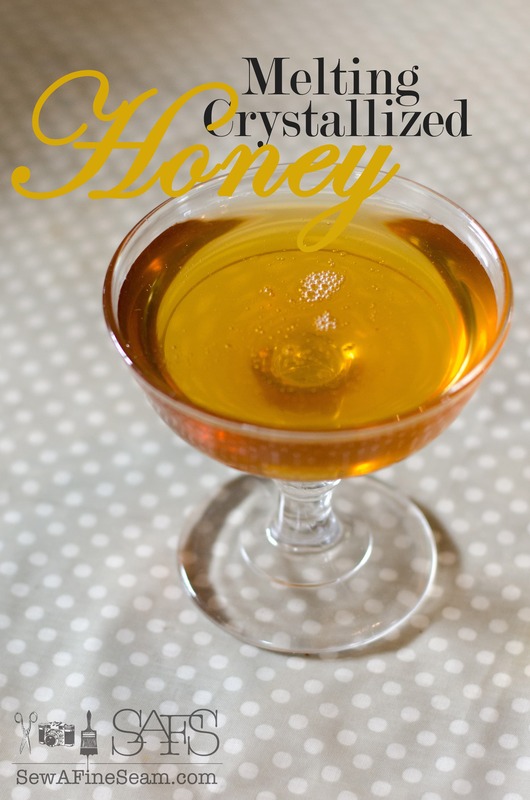 I’m going to show you today how the process I use for Melting Crystallized Honey.